Find out why an auctioneer is right for you. Looking for Auctions? Find an IPAA member auction near you! Find an IPAA member auction near you! Ringperson champion Shawn Wilkinson with his belt buckle and plaque receiving it from last year’s winner Kade Rogge! 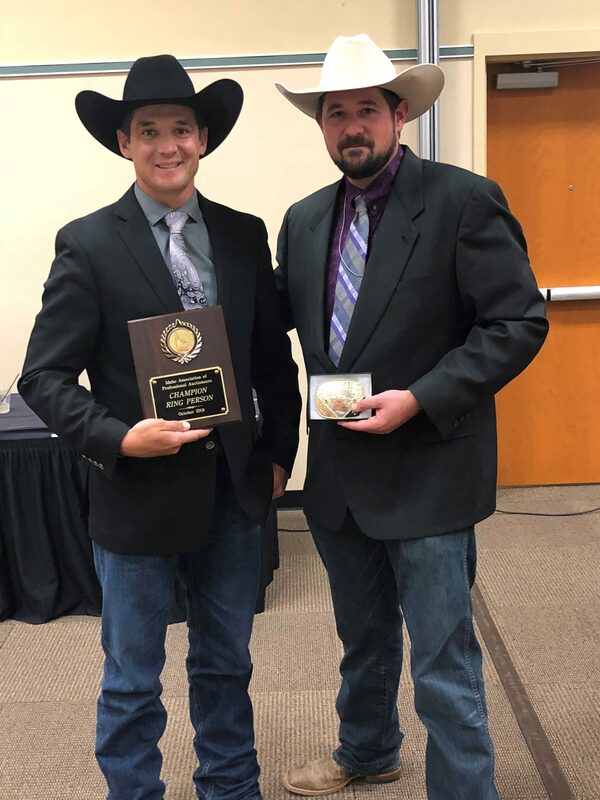 Bidcall Champion Josh Linebaugh with his belt buckle and plaque receiving it from last year’s winner Kade Rogge! 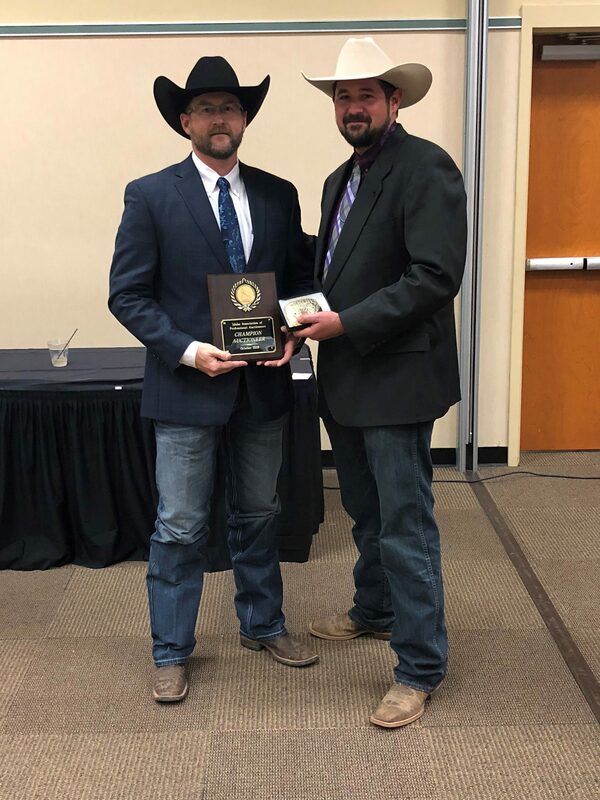 The Association offers leadership, support, information and assistance to its members through its various committees and services, and lobbies to protect and enhance auction interests in the State. Members in good standing in the Idaho Association of Professional Auctioneers abide by Idaho Auction Law, IAPA By-Laws and a strict Code of Ethics.